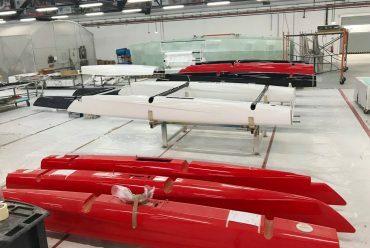 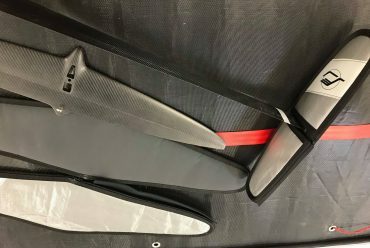 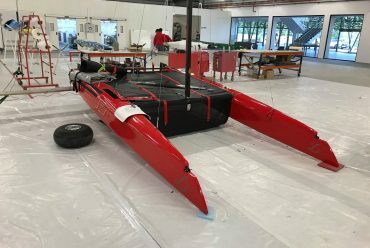 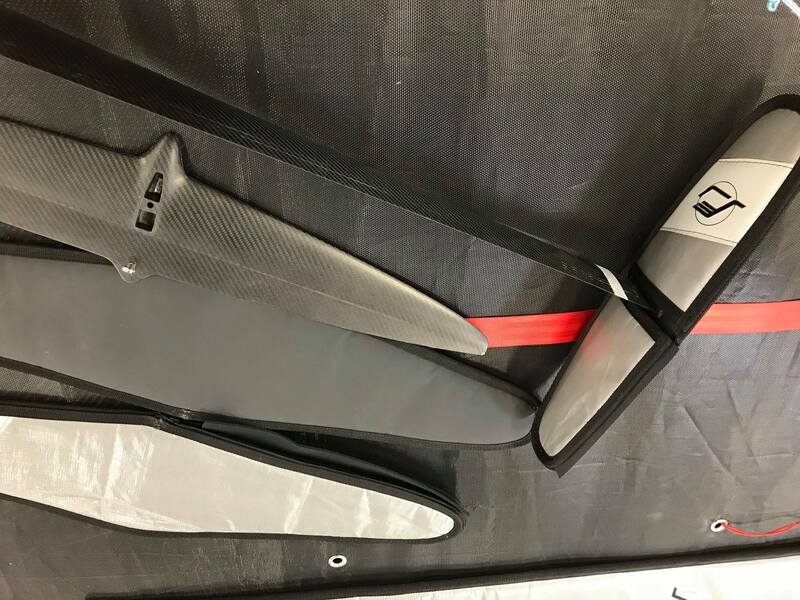 Achieving a stable flight situation is the future of foiling sport catamarans. 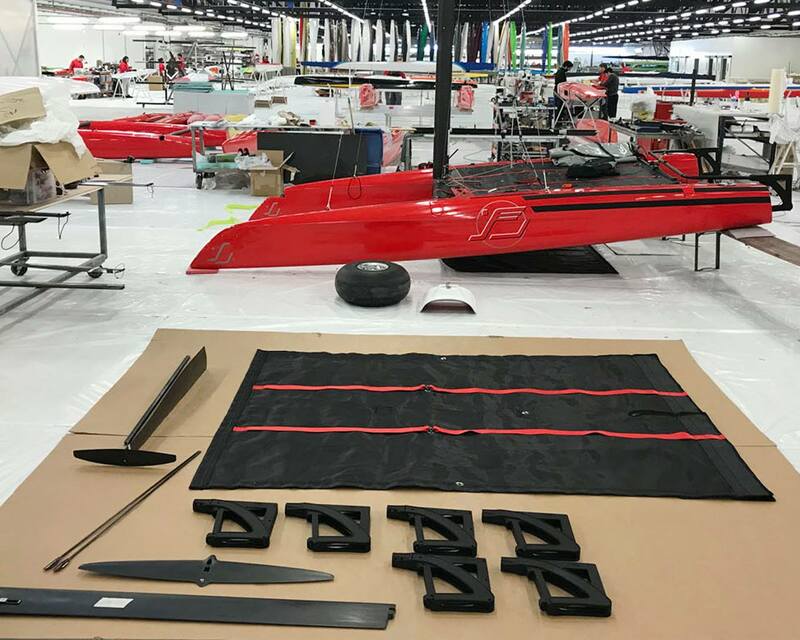 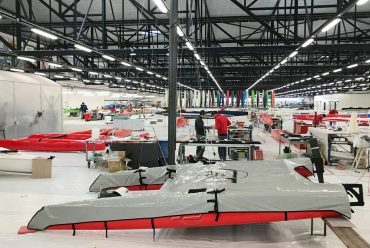 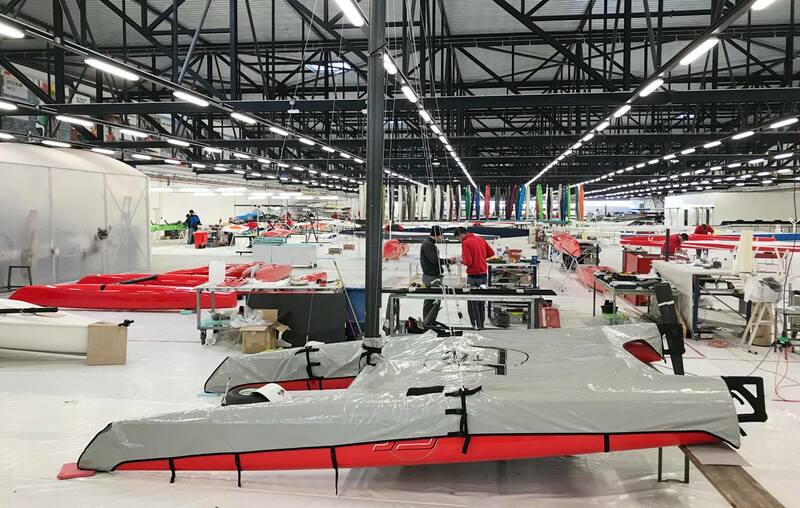 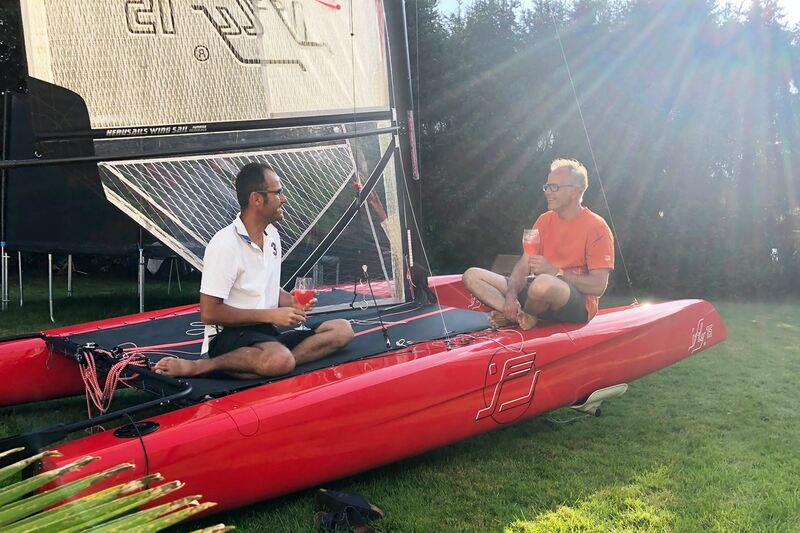 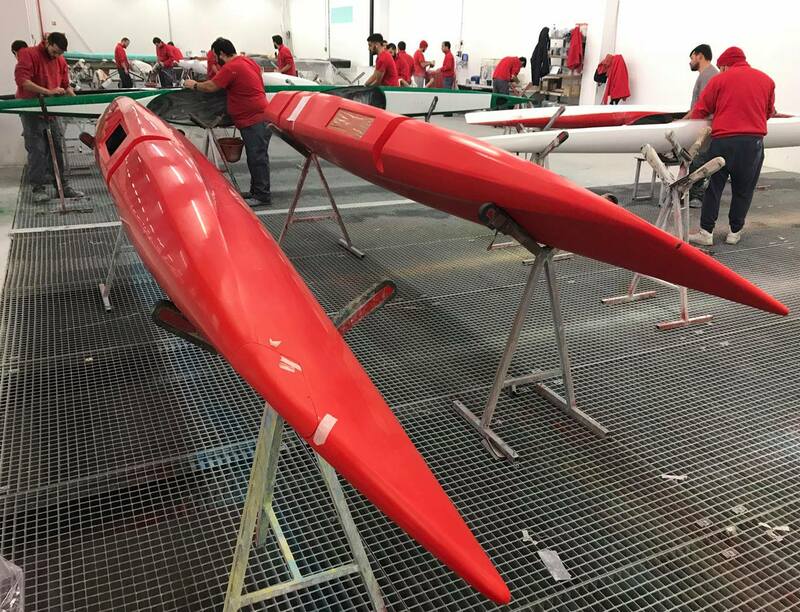 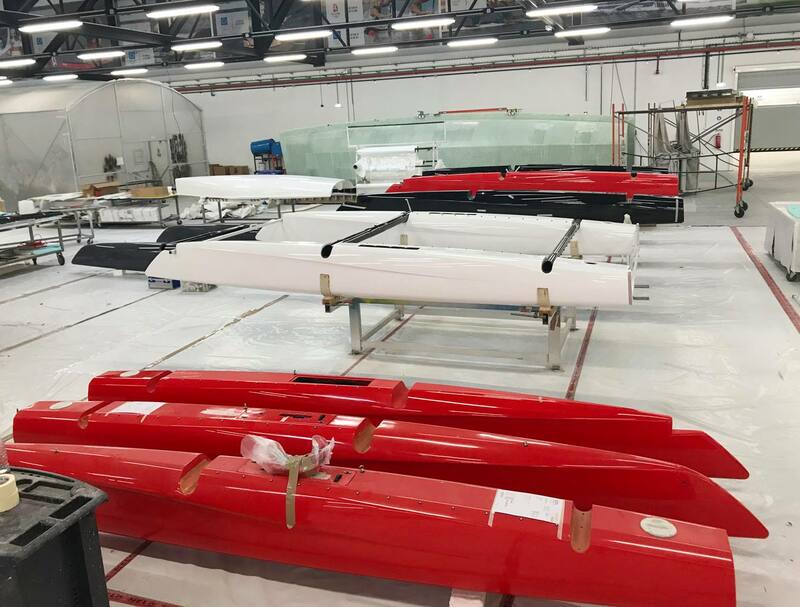 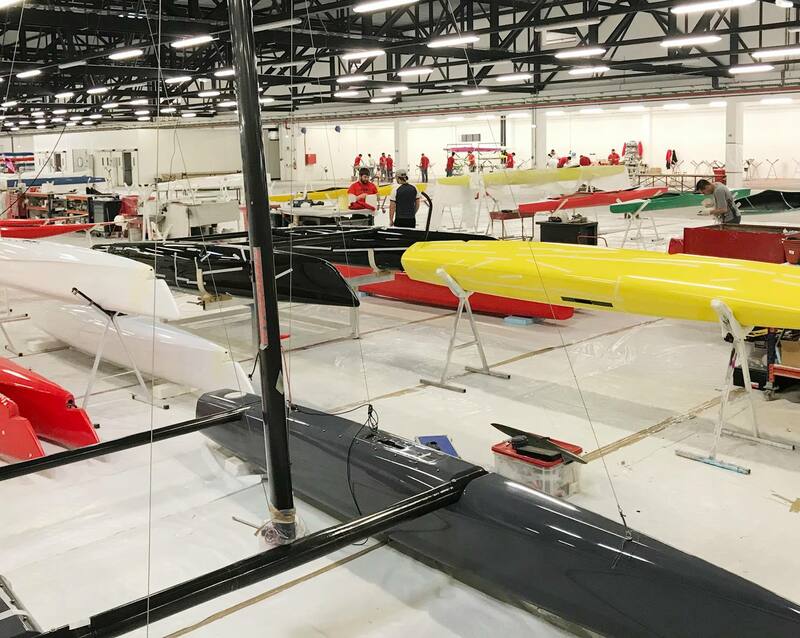 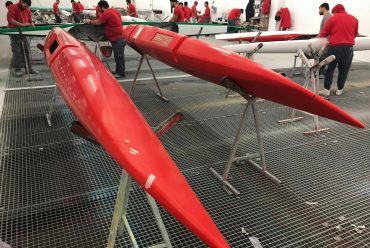 We at CEC Catamaran Europe Central, are an international team of ambitious sailors, boat builders and aeronautical engineers who have turned our dream of stable foiling into reality. 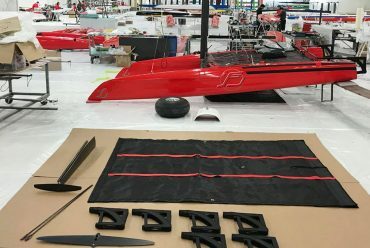 iFLY15 is a series-produced sport catamaran for anyone who enjoys high-speed sailing and who loves the uniqueness in design and function. 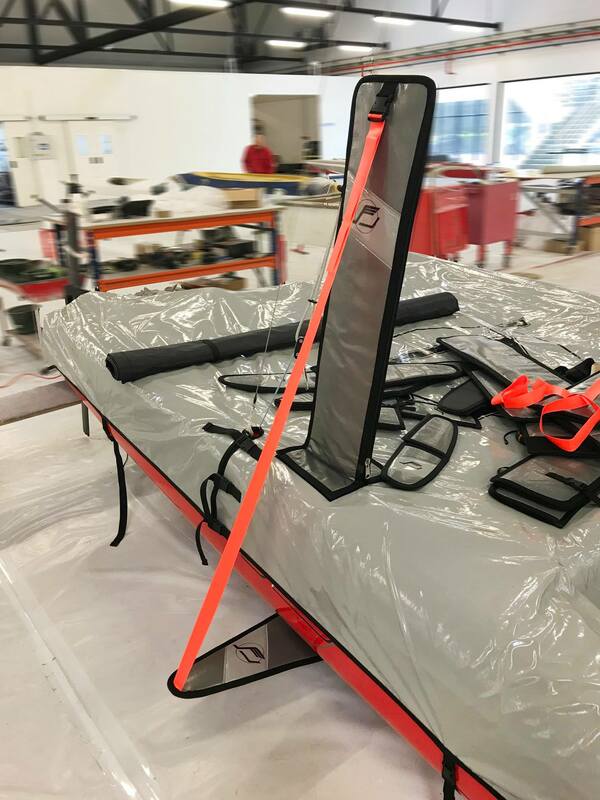 It’s unique Flysafe ® Automatic Foil System autonomously supports a stable horizontal flight position in the longitudinal and transverse directions. 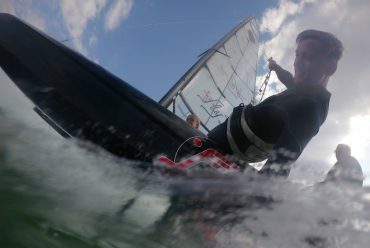 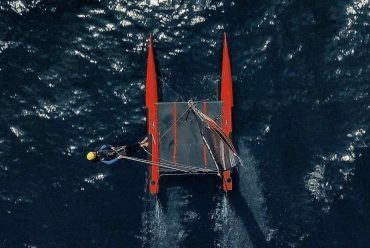 The 4 T-Foils do not have to be operated by the sailor during sailing. 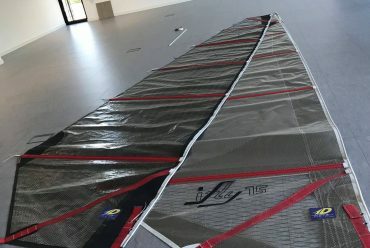 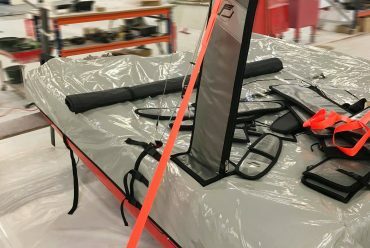 Average skilled dinghy or catamaran sailors with some trapeze experience can safely foil with the iFLY15 after only a few hours. 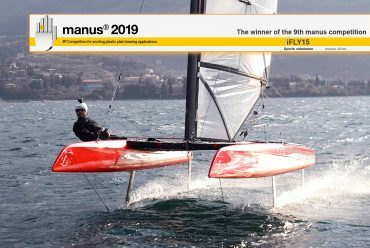 But also for highly experienced sailors iFLY15 offers a whole new sailing experience with previously not experienced speeds and agile maneuverability. 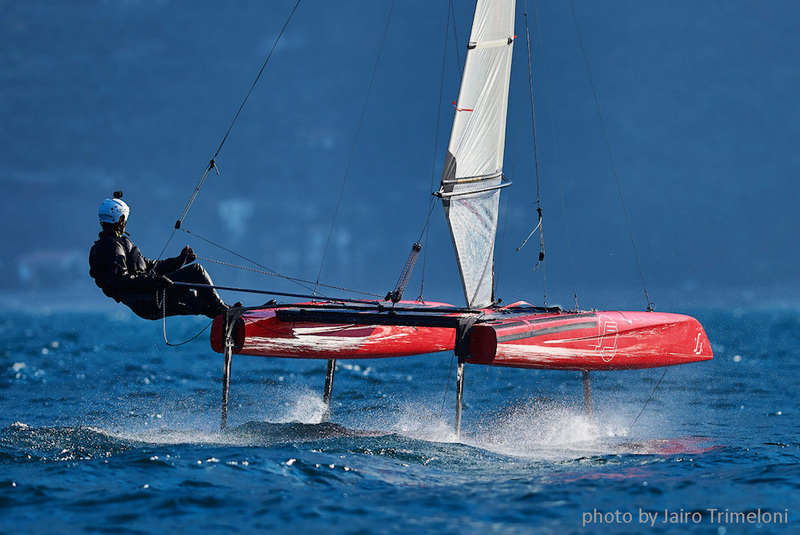 The flight control system, combined with numerous fine-tuned innovations, ensures safe foiling even in heavy winds and rough waves. 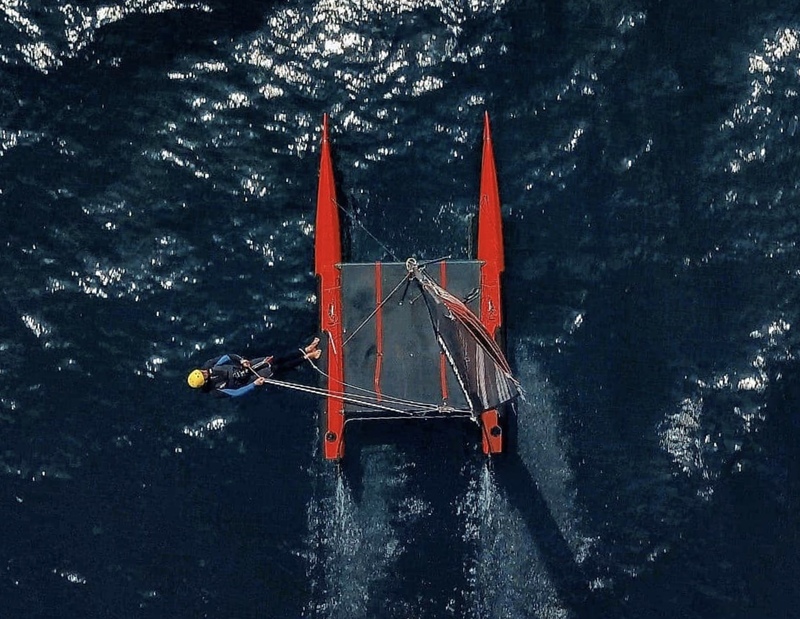 This allows reaching very high sailing speeds of up to 30 knots in a controllable way. 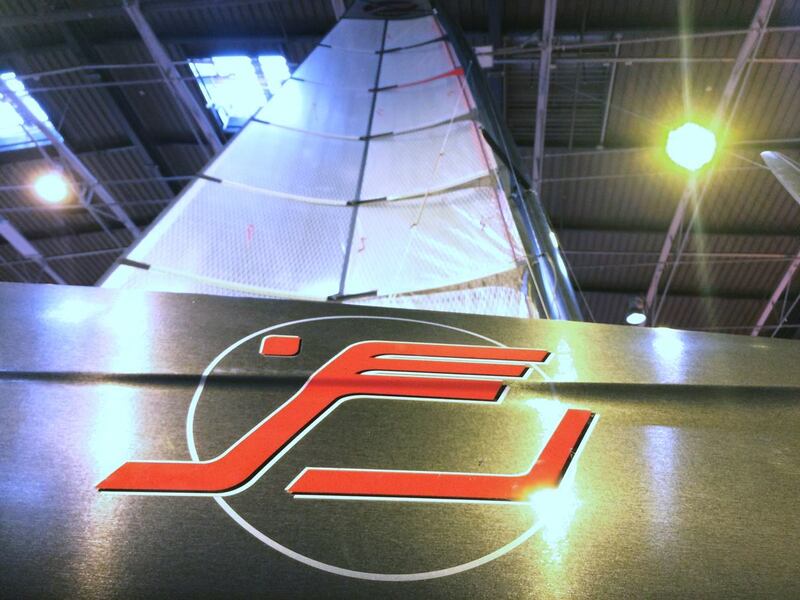 IFLY15 represents the future of Foiling: easy to learn, extreme control and top performance. 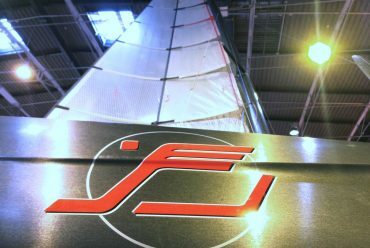 IFLY15 offers freedom to fly alone or in pairs. 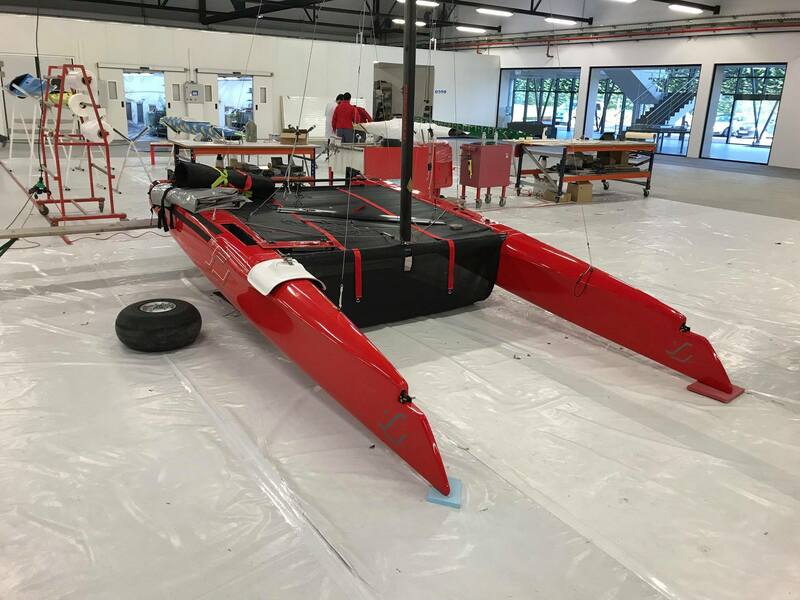 Due to the exclusive use of high-tech materials, iFLY15 is extremely rigid and weighs less than 90 kilos ready to sail. 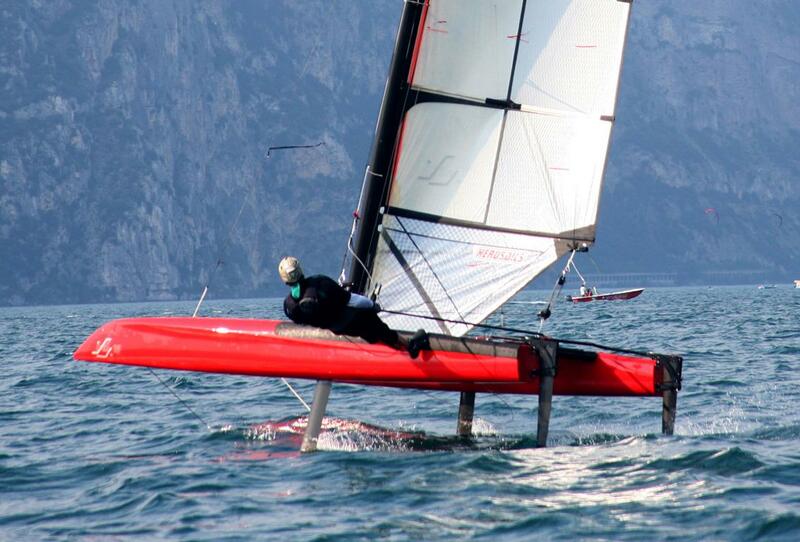 With its low weight and its state of the art hydrofoils, it is airborne in winds as low as 2Bft. 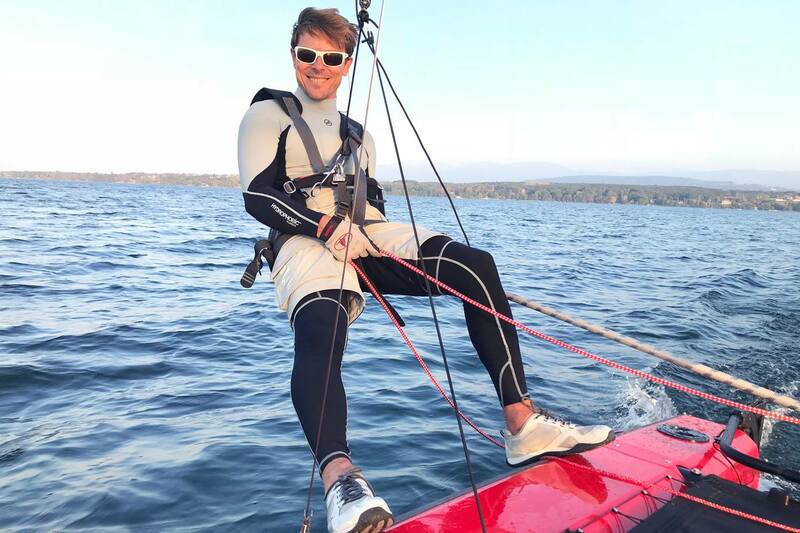 / 6 Knots. iFLY15 has a length of only 15 feet, is easy to transport, quick to get ready to sail and can be easily slipped from the beach using a conventional beach trolley. 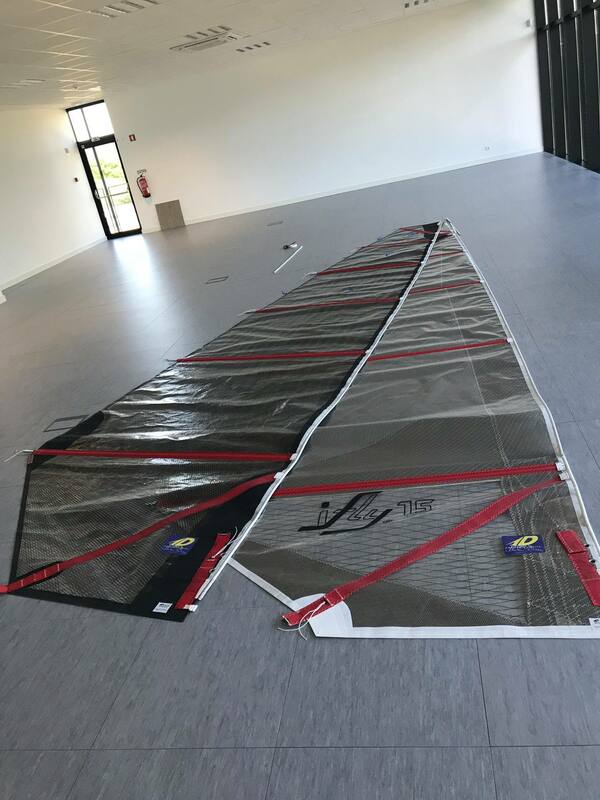 Its sophisticated design reflects the highest demands on quality and function. 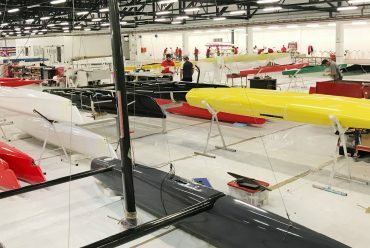 Registration in the International Formula 15 Foil Class Association allows to race in the emerging construction class.